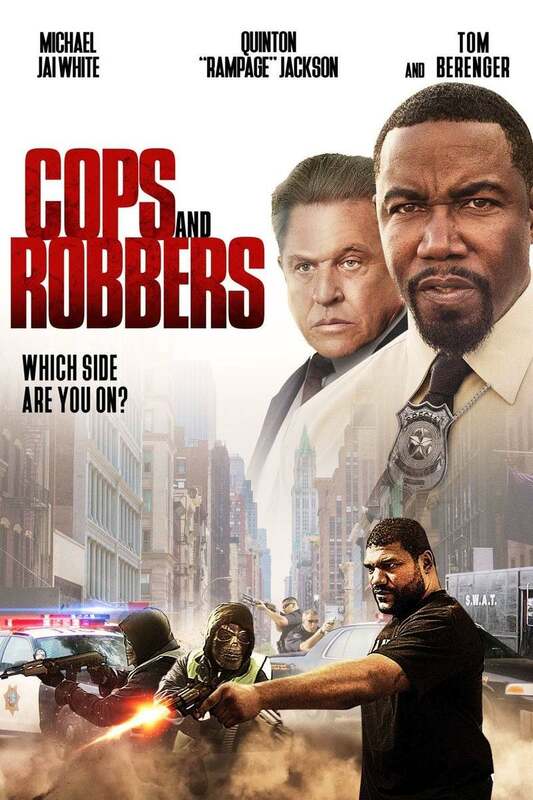 Cops and Robbers DVD release date was set for December 12, 2017 and available on Digital HD from Amazon Video and iTunes on December 12, 2017. In this action-packed story, viewers find a hostage negotiator testing the waters as he goes great lengths to acquire information from others. The negotiator's latest victim is a bank robber who won't budge even when faced with harsh ultimatums. The bank robber makes it his sole mission to flee the scene. What he'd love even more is to humiliate the negotiator in the process. As the drugged up negotiator tries to crack the bank robber, the two are left in an unpredictable game of cat and mouse.